48 teams representing 24 European federations have registered for the event, 36 teams in Open section and 12 teams in Women’s section. Top World Grandmasters are playing for their clubs, such as the former World Chess Champion, Kramnik Vladimir (RUS, 2794) , the Azeri star, Mamedyarov Shakhriyar (AZE, 2791), the top Russian, Grishchuk Alexander (RUS, 2785), the FIDE World Cup finalist who qualified for the Candidates Tournament, Ding Liren (CHN, 2772) , the challenger for the World Chess Championship 2016, Karjakin Sergey (RUS, 2765), Giri Anish (NED, 2762) ,the incumbent European Chess Champion Matlakov Maxim (RUS, 2730) and many others. In the Women’s section, among others, Harika Dronavalli (IND, 2528) the winner of FIDE Women’s Gran Prix in 2016, Dzagnidze Nana (GEO, 2520) the incumbent European Women’s Chess Champion, Girya Olga (RUS, 2505), Batsiashvili Nino (GEO, 2472), Pogonina Natalija (RUS, 2466). “Alkaloid” (MKD) and “Cercle d’Eches” (MNC) are defending the titles of this prestigious European event in Open and Women’s section respectively, but there are many more contenders for this prestigious title. 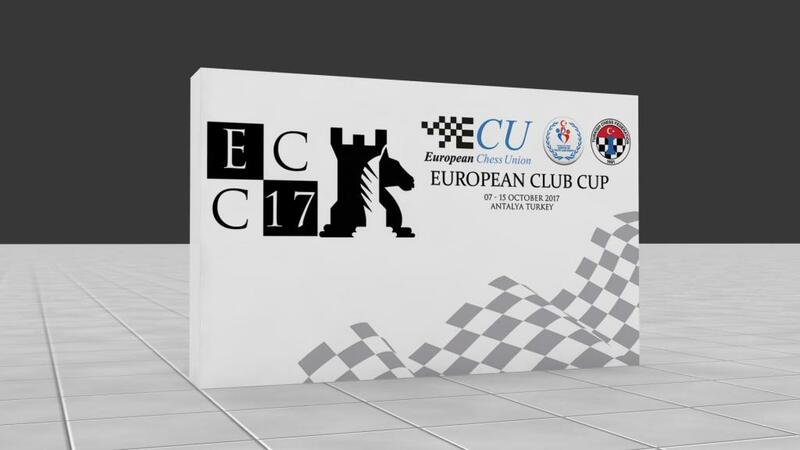 Both championships will be held in 7 rounds, played under the Swiss system, in accordance with the ECU Tournament Rules. The time control will be 90 minutes for 40 moves plus 30 minutes for the rest of the game, with an increment of 30 seconds per move starting from move one. 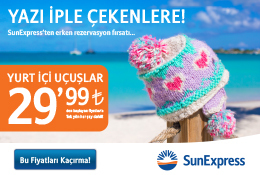 The total prize fund is 34.000 EUR (24.000 EUR for Men’s event and 10.000 EUR for Women’s event). 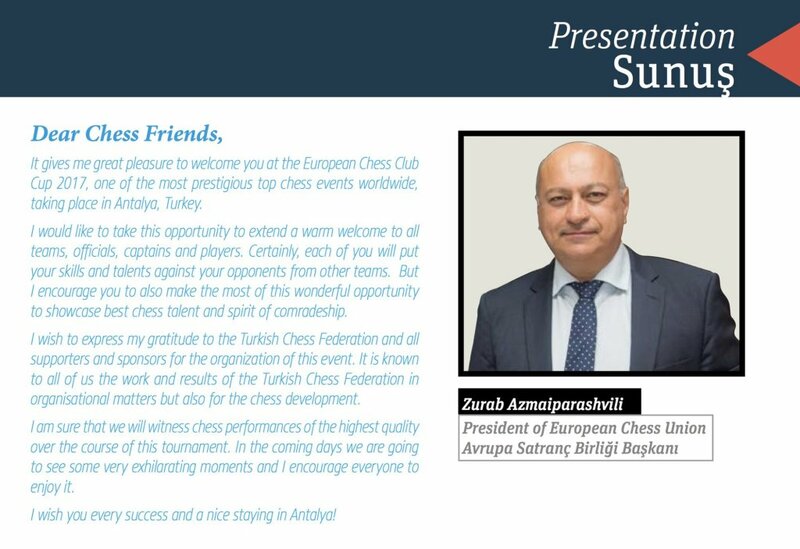 The event starts tomorrow with the arrival of the participants and the Opening Ceremony at 19:30 (local time) with attendance of the President of the European Chess Union, Mr. Zurab Azmaiparashvili. The exciting games and great fights of the first round will start on 8th October at 15.00 (local time). The organizers provided the live broadcast of the games with live analysis which can be followed through the official website of the Championship.